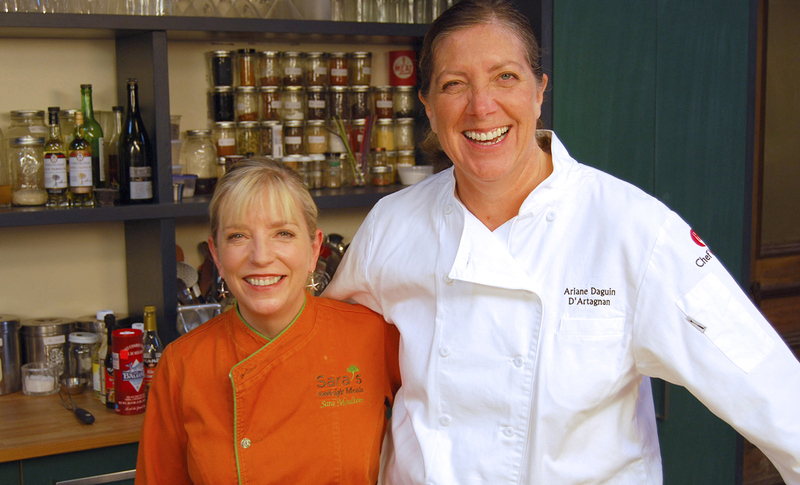 ara Moulton is one of the most beloved culinary personalities in America. She is an author, the food editor for Good Morning America, as well as the host of Sara’s Weeknight Meals, on public television. One of the hardest-working women in food, Sara Moulton has been juggling multiple jobs–and a full family life--for her entire career. 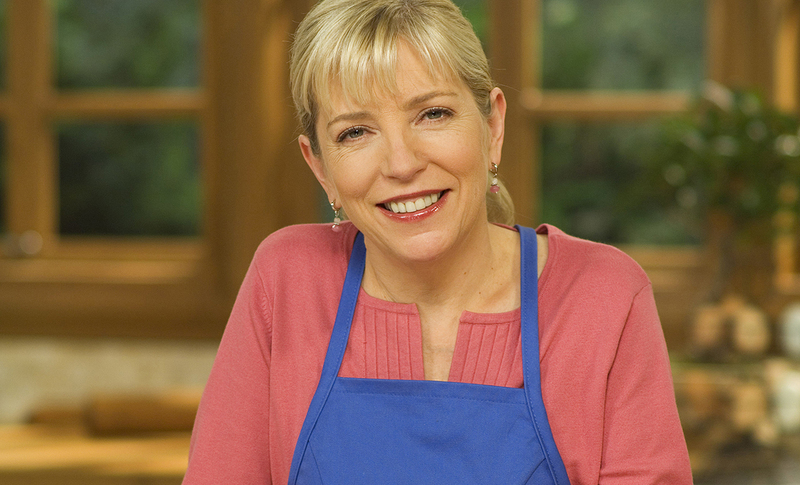 After graduating with high honors from the Culinary Institute of America, she worked in restaurants for seven years, first in Boston then New York, taking off time only to apply herself to a postgraduate apprenticeship with a master chef in Chartres, France in 1979. Sara's restaurant experience peaked as chef tournant at La Tulipe in New York in the eighties. During this time Sara co-founded the New York Women's Culinary Alliance, designed to help women working in the culinary field. She was an instructor for two years at Peter Kump's New York Cooking School, where she discovered her love of teaching, a passion that would give focus to her subsequent work in television. Sara’s TV career began in 1979, when she was hired to work behind the scenes on public television's Julia Child & More Company. In 1984 Sara took a job in the test kitchen at Gourmet. Four years later she became chef of the magazine's executive dining room. 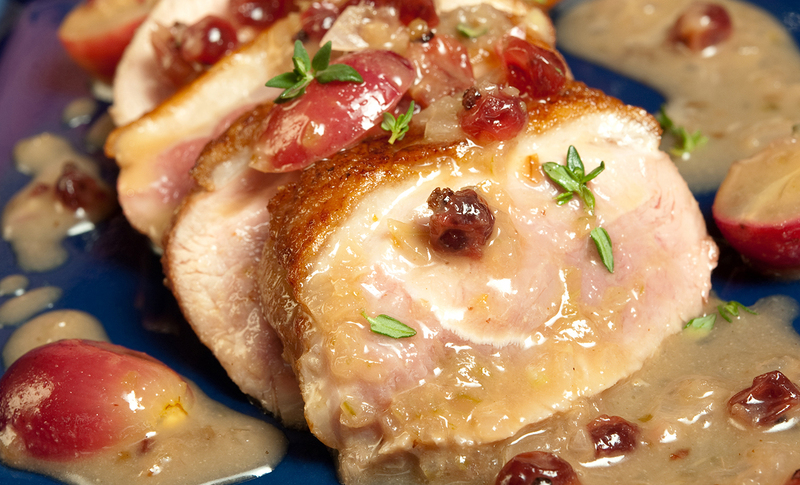 Sara was the long-time host of the Food Network's Cooking Live, then Sara’s Secrets. She is the author of Sara Moulton Cooks at Home, Sara's Secrets for Weeknight Meals, and Sara Moulton’s Everyday Family Dinners. 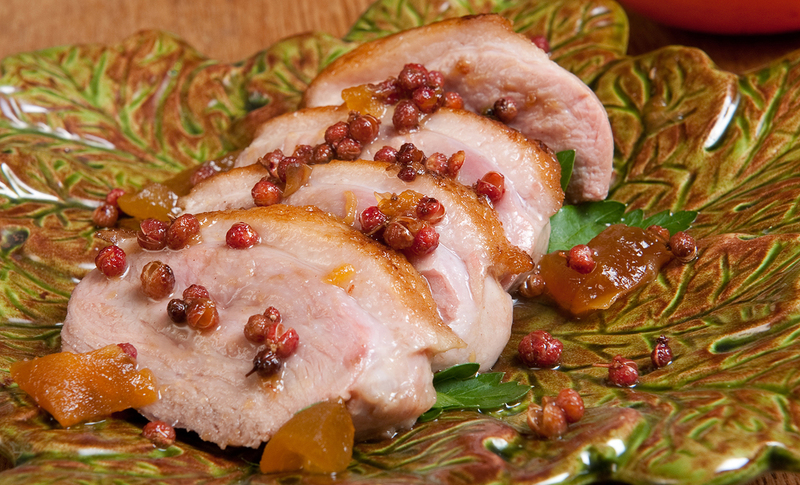 This super-quick, five-ingredient duck breast recipe has a slightly lemony flavor from Szechuan peppercorns and apricot preserves. 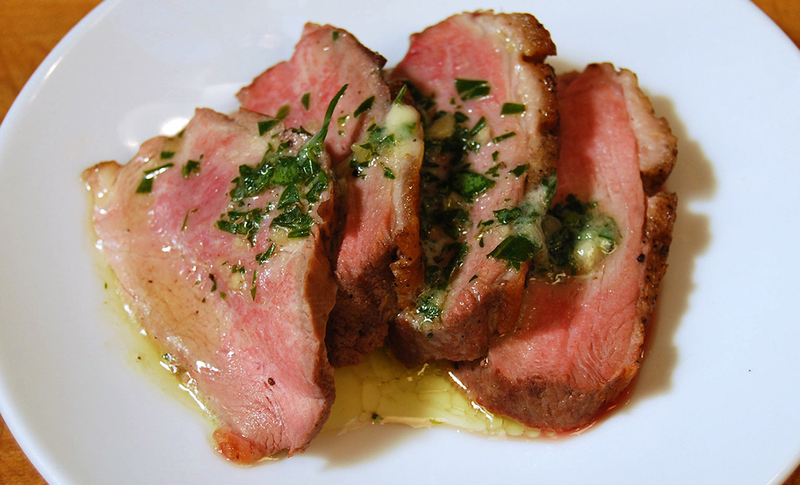 Try this easy and quick recipe for seared duck breast with gingery grape sauce from Sara Moulton. 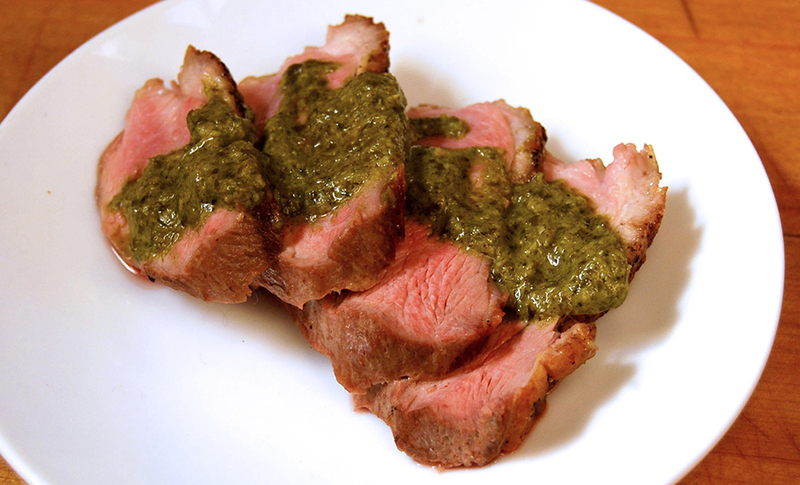 Accented with rice vinegar and Dijon mustard, the sauce works well with duck meat.